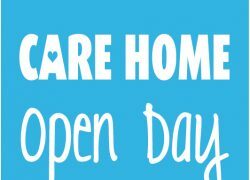 On Friday 17th June care homes across the country opened their doors to the public for National Care Home Open Day 2016. Compass Associates are proud to have been involved for a 4th year running with 5 volunteers from across the business offering up their time at local nursing homes. REC Congratulations to Callum, Louis, Pete and Sophie! 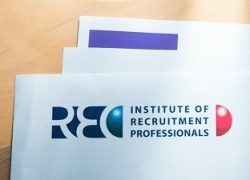 Compass Associates are delighted to announce that Callum Darlington, Louis Pace and Pete Griffiths of our Care Home team and Sophie Taylor of General Healthcare have all passed their Certificate in Recruitment Practice awarded by the Recruitment and Employment Confederation (REC) and are all now members of the Institute of Recruitment Professionals (IRP).